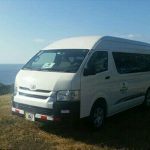 Costa Rica Best Trips Ground Transportation! Dear Travelers, let us simplify your transportation. Cur Ground Transportation services will provide you a nice and comfortable experience. Ground Transportation is one of the many excellent services that Costa Rica Best Trips provides. We offer transfers – shuttles from the international airports in Costa Rica, yes, both of them (LIR & SJO) to your hotel. 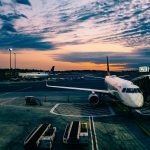 Of course we provide the transfers to the Airports as well. We will take care of your arrival and departure, those are great travel deals. 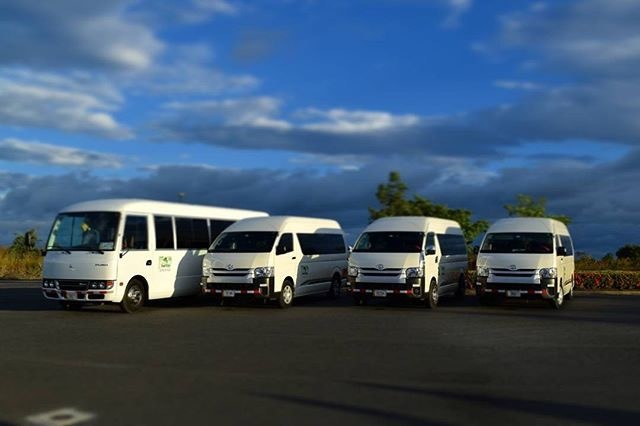 When using our Ground Transportation, you will notice that all the vehicles use air conditioning, are 2014 models or newer, and accomplish all the government licenses. All this, because following the regulations as they are, is really important, and because to provide the best service to our clients is very important to us. No limit. 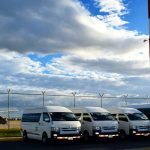 We offer a professional service,for tour or for ground transportation, or for any other customized service that you need, you can come to us. No matter how big your party is, we will handle it and take good care of your trip. Or you can just go here, click on “Book Now!” and fill the form! We work to please our customers, for this reason we will work according with your preferences as much as possible, and our client will always have the last word. Everyone in this company love their job, so you will find a very happy, willing and professional crew. 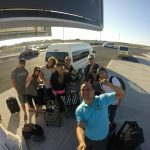 Costa Rica Transfer Service and Private Tours best price!